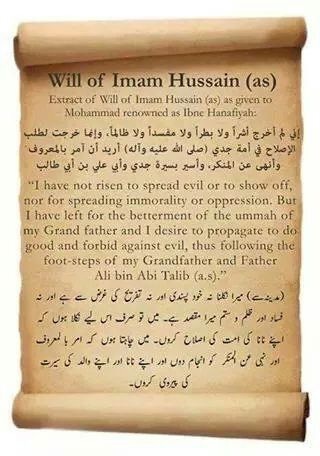 Martyr Ayatullah Abul-Husayn Dastaghaib Shirazi was a nobleman from a highly religious family tht was known for its intellectual heritage going back to 800 years. Due to religious and spiritual atmosphere, resulting from such a sound Islamic background he had a natural and spontaneous tendency towards acquiring knowledge. After obtaining elementary education in his hometown, he moved towards Najaf al-Ashraf (Iraq) in pursuit of higher knowledge. In the town of the abode of the Chief of the believers, ‘Ali Ibn Abi Talib (AS), he continued his studies associating with the various scholars and teachers. Soon his knowledge reached a stage such that, he was granted permission by the Maraja of that time to practise Ijtehad. He then returned to his native town of Shiraz. In Shiraz he spent lacs of humans for the construction of then Jame Masjid Ateq which was in a highly dilapidated condition. There, he began to lecture on the exegesis of the Qur’an and ethics. 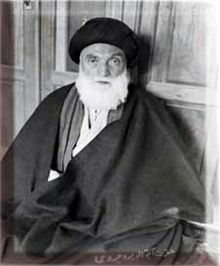 His persistent efforts raised the standard of education of the Hauz al-Ilmia of Shiraz in the various fields of Figh, Beliefs and Moral science. 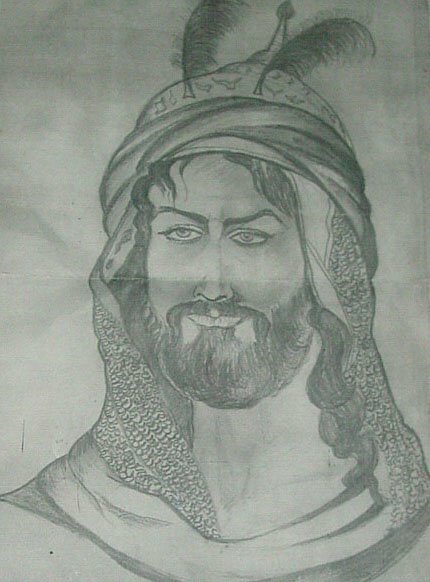 The irreligious and tyrannical Shah imposed restrictions upon him and he was arrested many times. He was also put under house arrest by the autocratic ruler. 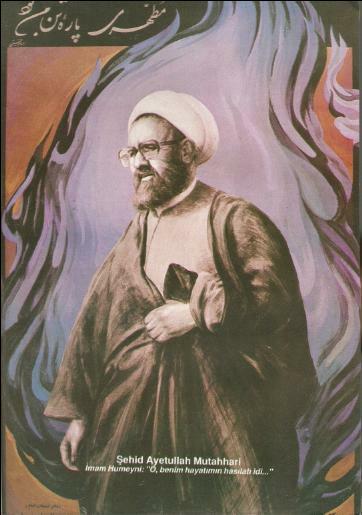 After the success of the Islamic Revolution, he was elected a representative at the Majlis (Iranian Parliament). 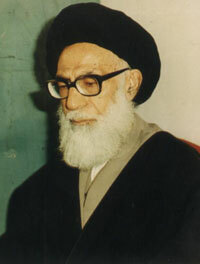 At the instance of the people of Shiraz he was designated at the representative of Imam Khomeini. 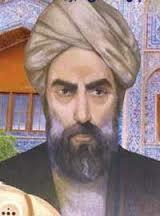 The post of Imam of Jame Masjid of Shiraz was also bestowed upon him. Category: Uncategorized | 1 Comment on Who Is Happy ?